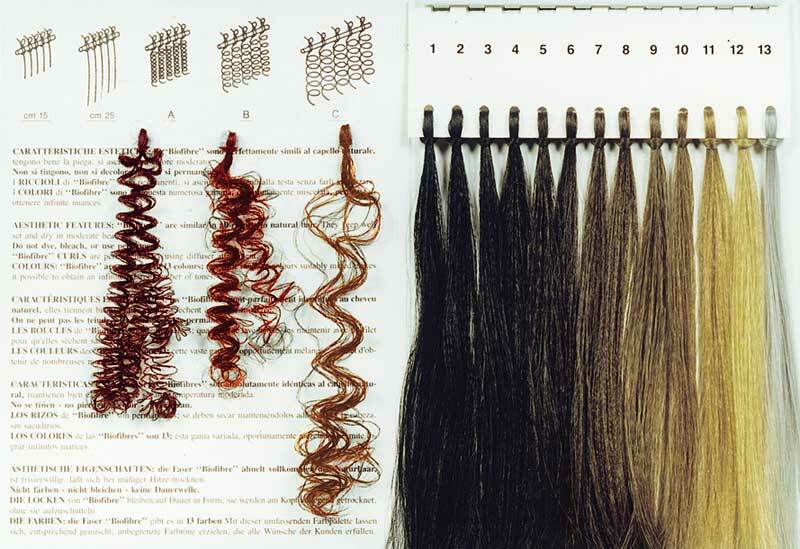 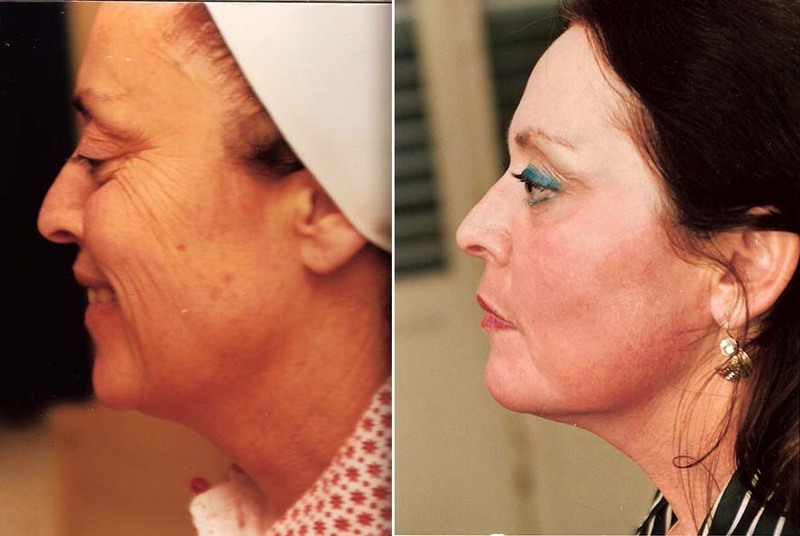 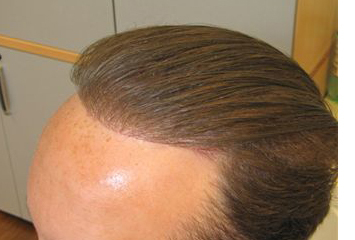 Bio synthetic Artificial hair implanted exclusively by besthetics and Exoderm Medical Centers and by special methods developed by Exoderm’s that allow patient to get maximum amounts of hair implants with almost no risk of rejection or complications unlike with the older types of synthetic hair and the older methods of implantation’s. 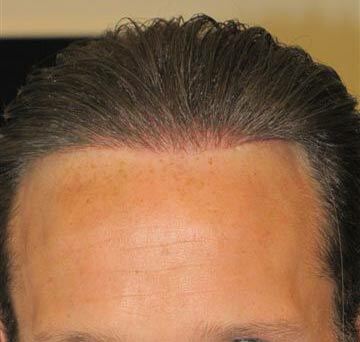 Final Results in only one day. 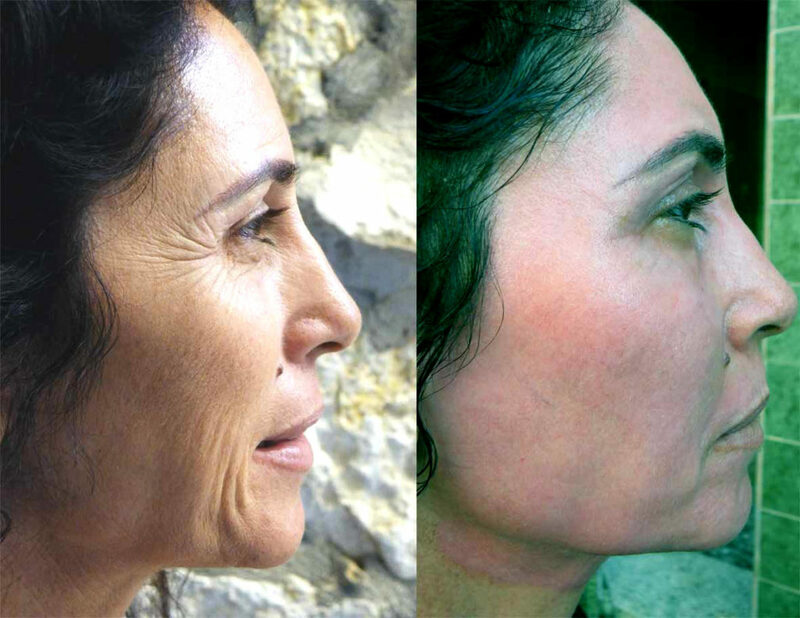 Allows the patient to lead an active and sporty lifestyle. 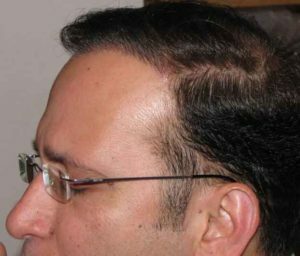 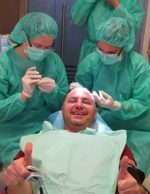 The implant can be also combined with any other methods of hair transplant. No limit of the amounts of hair . 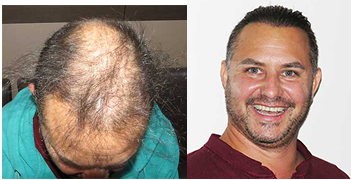 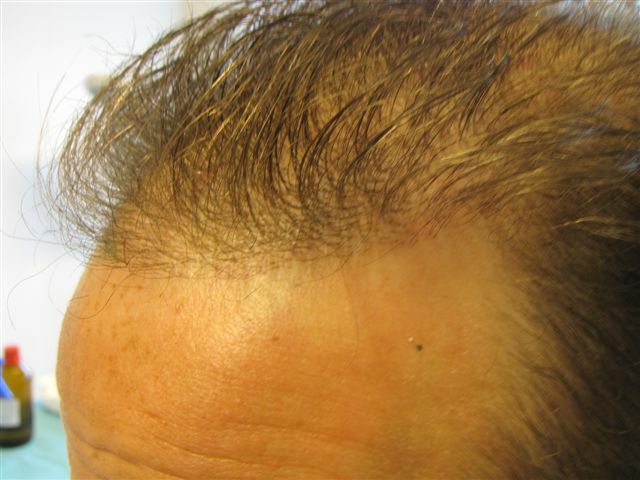 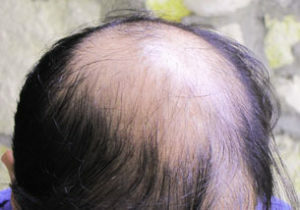 Repairs older or failed hair transplants and cover any empty area to increase the density. 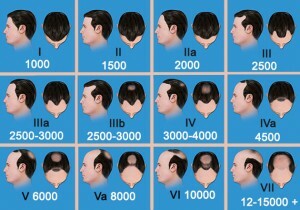 Fits any type of alopecia . 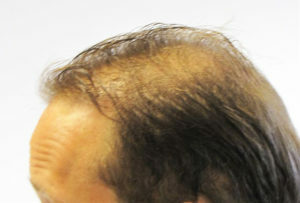 The only clinic that can implant even up to 6000 hair safely in only one session, no unnecessary trips back and forth. 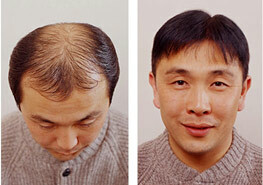 No consultation Fee : Send us your photos: front, side, top, and back, get the best solution and offer . 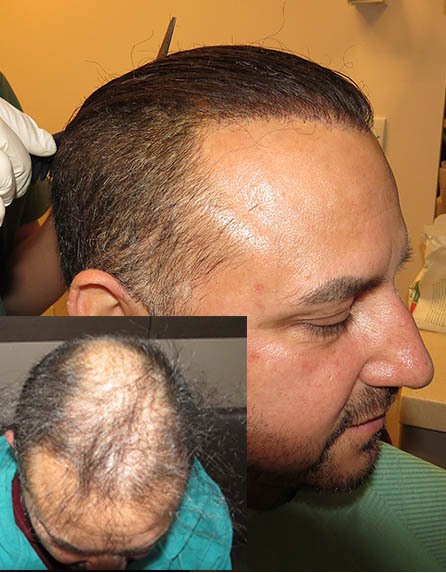 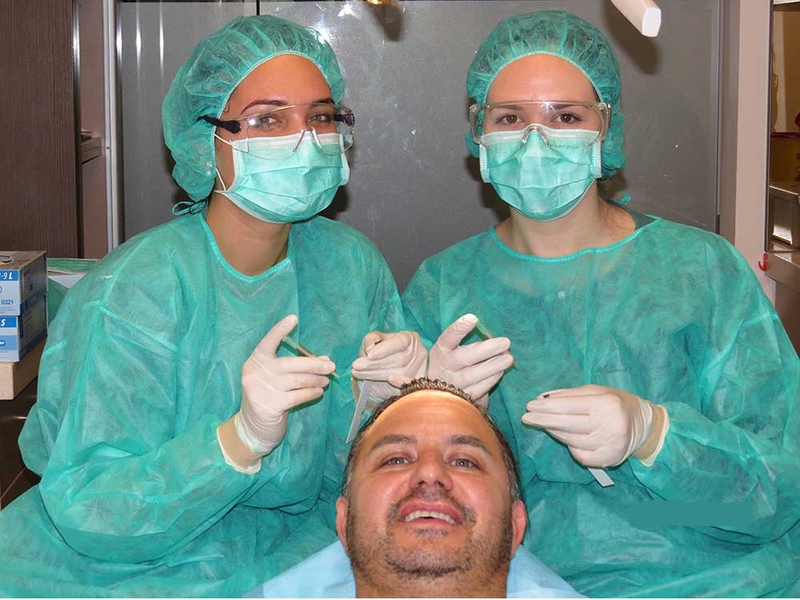 For Doctors and Clinics: Training courses for doctors and their Medical Staff, Franchises + most professional training courses for Doctors and clinics for the original Exoderm peel and all types of FUE hair transplant methods and or our special Artificial Hair Implants.